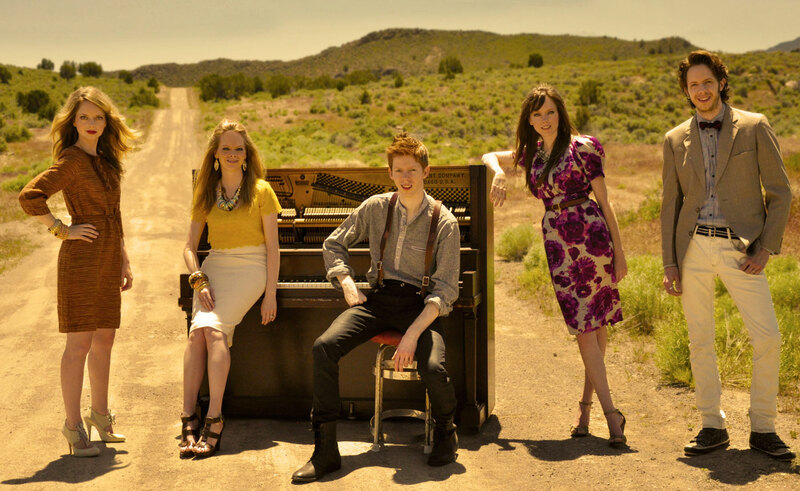 Experience a thrilling evening with the Billboard-topping siblings The 5 Browns as they share their fresh perspective on classical favorites featuring five pianos and a dynamic, energetic sound. With three #1 albums, these five Juilliard-trained siblings inspire audiences with their astounding caliber and genuine warmth. NOTE: The Utah Symphony does not perform on this special presentation. LATE SEATING POLICY: Late seating will take place between pieces. More information on our late and re-entry policies is found here.